Has a revolution started in the car industry? I’m not sure about the industry, but about car technology, I’m very positive! 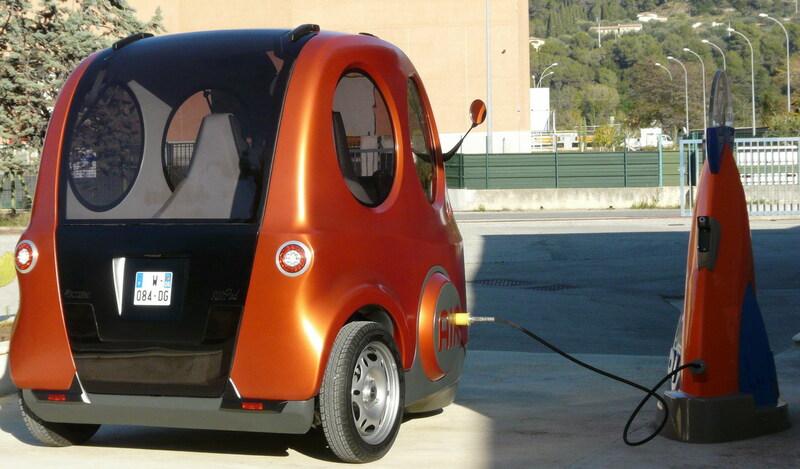 Here’s an amazing car for a sustainable life. Unfortunately, it’s not on the market yet. But you can stay updated about it here. 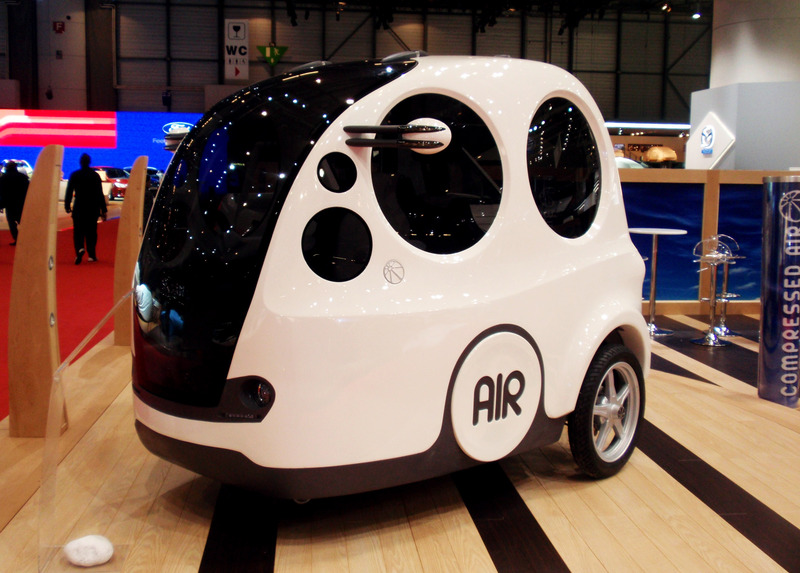 As you just read it, it’s a car working with compressed air! 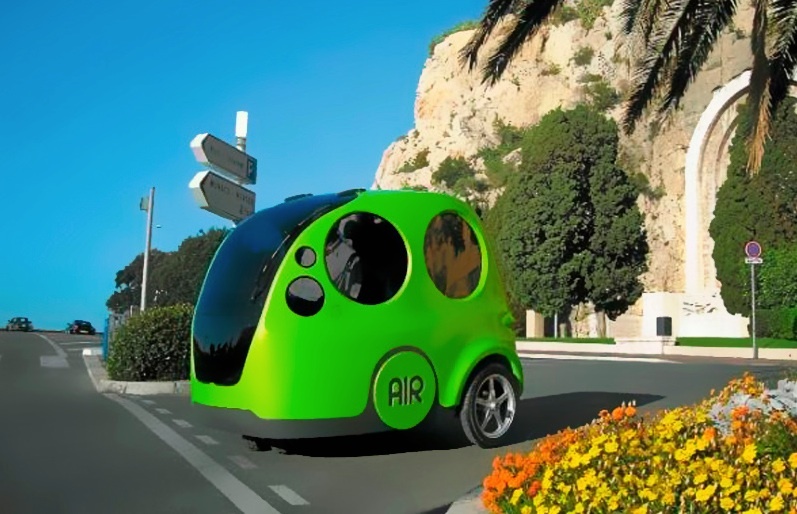 Guy Nègre, a former Formula1 engineer, is the inventor of the car and has been developing this idea for twenty years now, keeping in mind the following goal: zero pollution. And he made it! 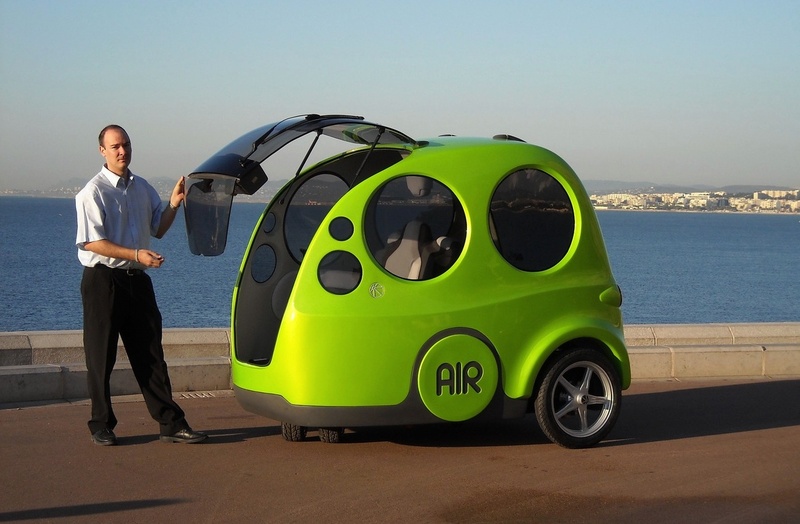 The car only rejects air and steam, and presents a great advantage cost-wise: cars’ prices start at €3 500 ($4 400). 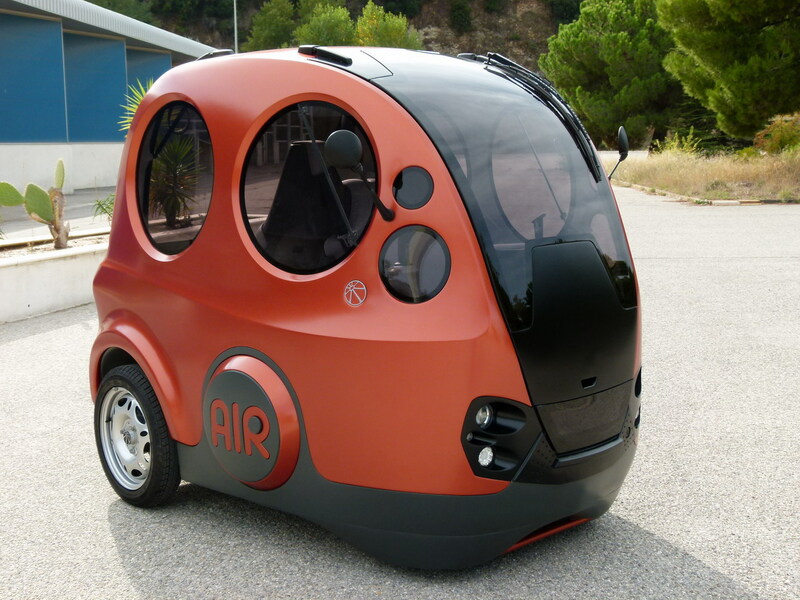 You recharge it with compressed air for €1,50 ($1,90) per 100 kms. First tramways were working on compressed air too, Guy Nègre invented the process of self-sufficiency, with a motor recycling its own air. He always knew fossil fuels are not the solution for a sustainable system and started developing this project twenty years ago. This revolutionary idea is now getting a well-deserved attention. 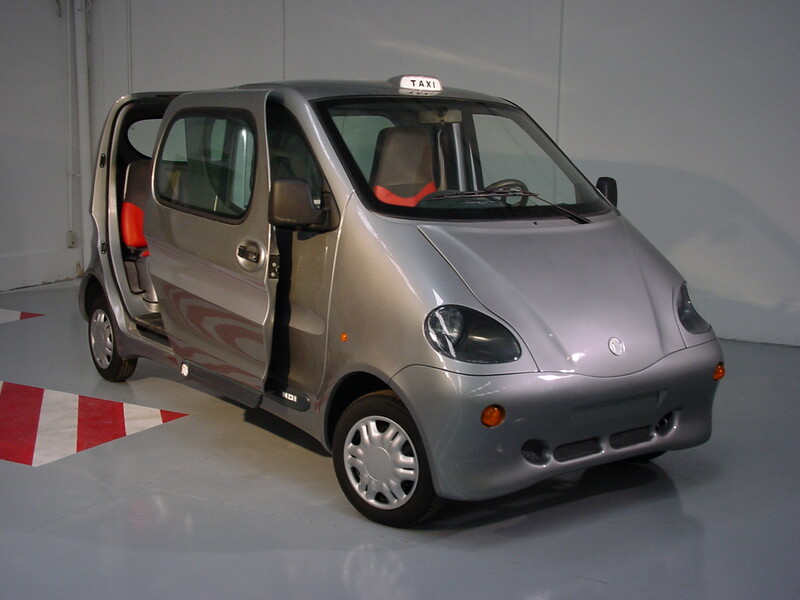 In this article, Mexico, one of the most polluted cities in the world, bought a license and has been setting up this technology into their taxis. So far, 90 000 taxi drivers are not at all polluting! More explanation on how the car works with this first video, and this one. 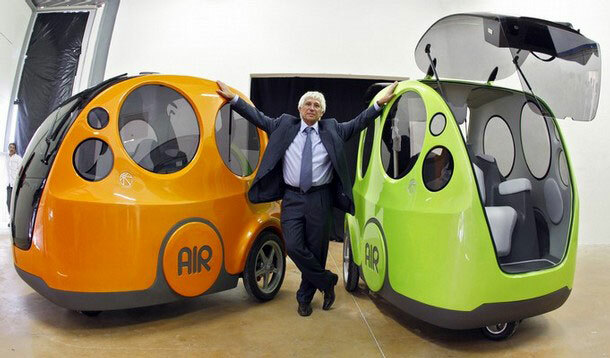 Guy Nègre is developing his company in France and has been planning to sell his cars since 2002. Although many people and journalists are supporting his project, pressure from lobbies, big corporations and governments are not making things easier (fuel is still a gold mine). A report on French first national TV channel (TF1) was kind of cynical: they qualified this project as an “industrial incident”. (I couldn’t find the video on the web, it’s been removed everywhere due to “copyright infringement”. A report on the second TV channel France 2 is easier to find, and more favorable). Financial difficulties and withdrawals from investors have been slowing down the process, add on top the needed approvals and patents for security and more. The factory, based in Nice (south of France), almost closed down due to these difficulties. 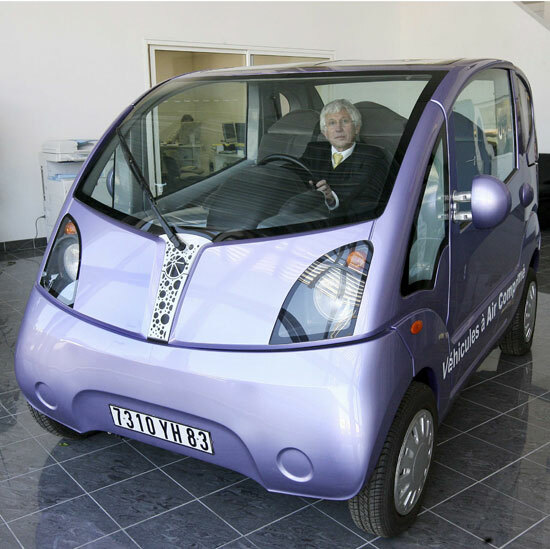 What saved it was self-financing, and the recent Tata Motors investment. Now the AirPod got its approval and is being sold in India. Der KLV Kaufmännische Lehrmittelverlag geht in den nächsten Wochen in den Druck mit einem neuen Lehrmittel für die Sekundarstufe II. Der Titel lautet: “Volkswirtschaft – Praxisorientierte Einführung in gesamtwirtschaftliche Zusammenhänge”. Wir Autoren (Stephan Wottreng, Andreas König) sind Lehrpersonen an einer Berufsfachschule und haben im Buch unterrichtstypische Quellen verwendet. Auf Wunsch senden wir Ihnen eine Musterseite mit dem verwendeten Bild des sensationellen Airpod zu. Wir bitten Sie, uns Ihr Einverständnis mitzuteilen, dass wir Ihre Quelle so für das Lehrmittel und seine späteren Neuauflagen verwendet werden dürfen. Für Ihre Rückmeldung danken wir Ihnen herzlich. Thank you for your comment and sorry for the late reply as your comment was flagged as a spam at first. Unfortunately I don’t read the German language, I used a translating tool to comprehend your request. I understand it’s about a copyright request for your teaching tool project, if so I would be glad to give you my permission for using my articles or sources as of viewing a sample of your final work. Let me wish you all the best for your project.